A surprising and inspiring story about a small family owned business in the Adelaide Hills competing on the world stage! 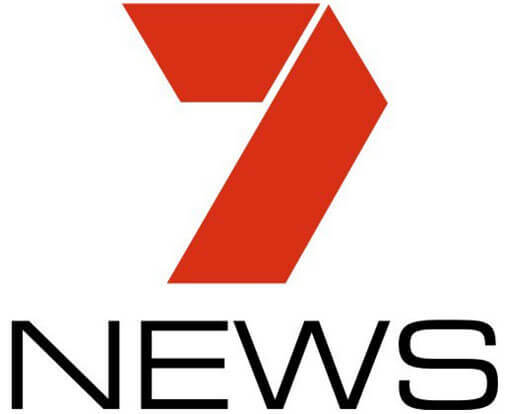 Every day it seems like more and more of what we buy here in Australia is made overseas –most commonly in China. While sometimes it may sometimes feel like we no longer make anything in Australia anymore there are exceptions to the rule which give us hope and remind us that our manufacturing sector is doing amazing, world leading, important work. 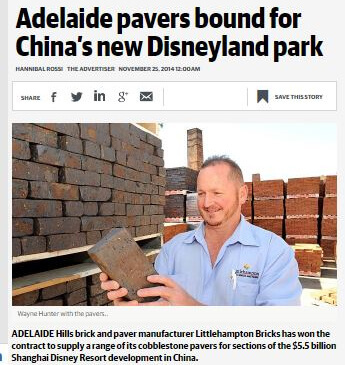 In recent weeks the story about Littlehampton Bricks sending pavers to be used in Disneyland Shanghai has gained exposure via numerous media outlets including: TV, Radio, Newspapers, Magazines, online publications and more. 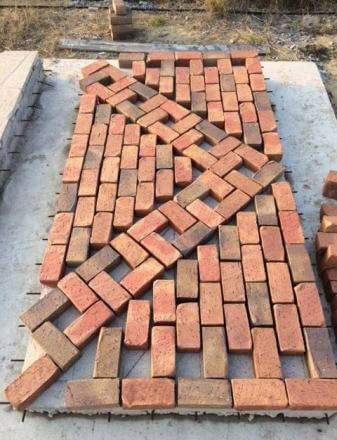 So just how did Littlehampton Bricks and Pavers manage to secure such a prestigious contract? 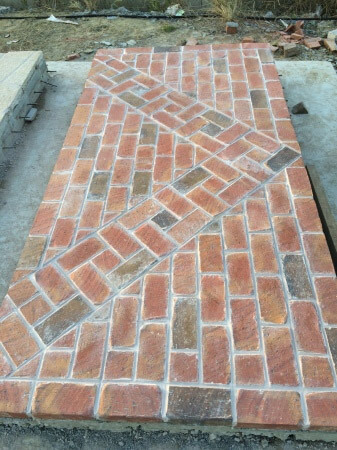 It began around March of 2013 when a Disneyland Resorts concept architect made contact via email expressing interest in our OLD RED PAVERS range asking about dimensions and price. At first glance it was hard to tell just how serious the inquiry was as it is a common occurrence to get emails from China which rarely come to fruition. Following the first email it became very clear that the interest was real when the concept architect started calling from China for more information! 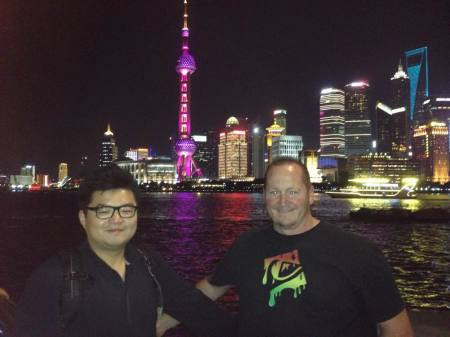 What followed was an on-going back and fourth discussion between Littlehampton Bricks and the Disneyland representatives in China. 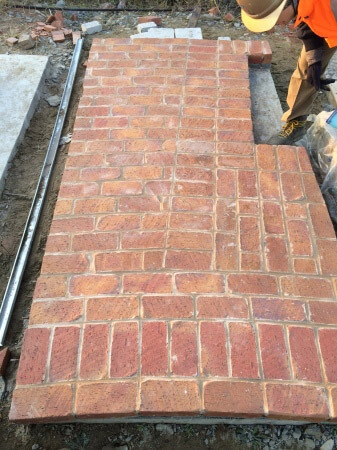 Many brick makers both in Australia and elsewhere may have had the potential to provide the pavers for the contract, however it was the flexibility and determination which eventually saw the contract going to a smaller manufacturer here in South Australia. The designers wanted to be able to have specific colours and patterns. 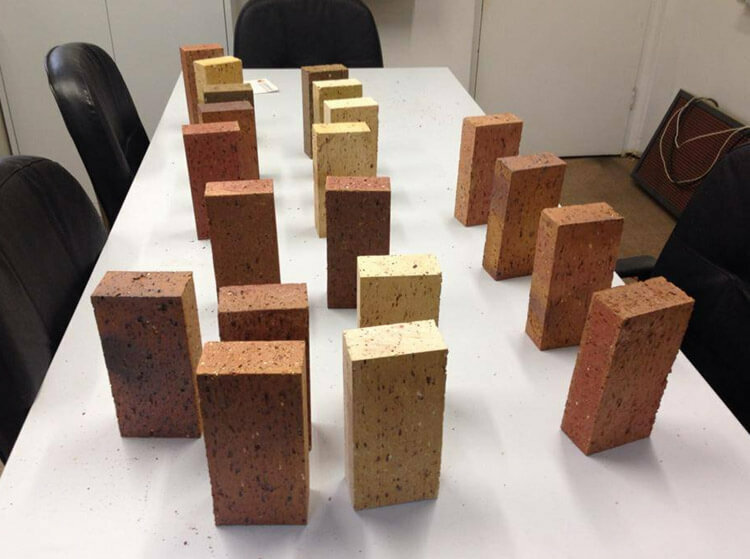 Here’s a picture of 20 different specially made samples which were sent to China in May earlier this year. 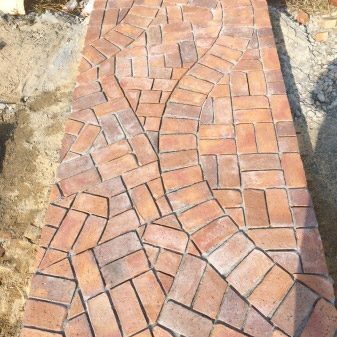 Wayne Hunter (sales manager and man who’s persistence ultimately secured the Disneyland Contract) Had this to say in a recent interview with Adelaide Hills based newspaper The Courier: “We are making a cobblestone paver in three different colours”. 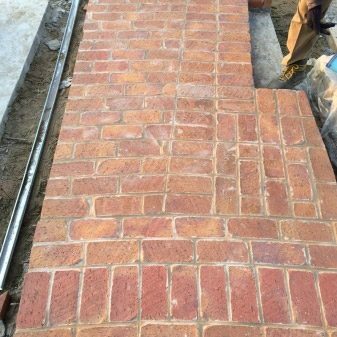 “They are different sizes to our standard clay bricks.. 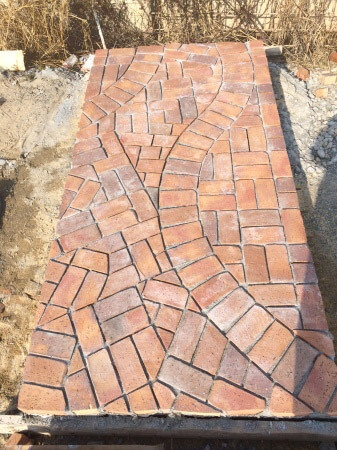 They asked us to make a smaller paver to fit in with the intricate patterns”. Following further correspondence and lengthy planning and negotiations it finally came time to seal the deal, but it wasn’t going to be easy. 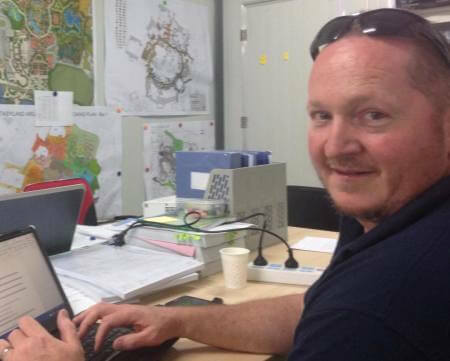 To do so Wayne Hunter and Mark Fiora (Owner of Littlehampton Bricks) had to fly to Shanghai in September 2014 to meet with the Disneyland landscape designers and finalise the contract. With Wayne’s can do attitude and new catchphrase “Anywhere for a sale!” the visit went well and they were able to receive the good news of securing the contract! The rest -as they say- is history! And here’s how they look finished! 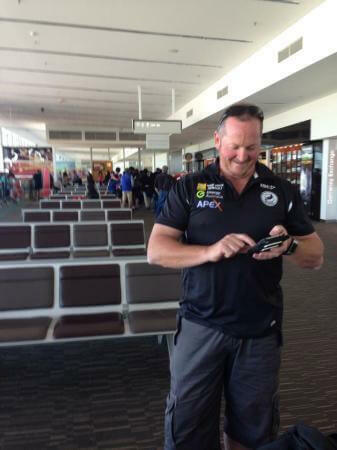 All in all it has been a great experience for our team and another example of how working hard, providing quality products and being flexible can overcome the odds and compete with much larger companies all over the world from right here in Adelaide. 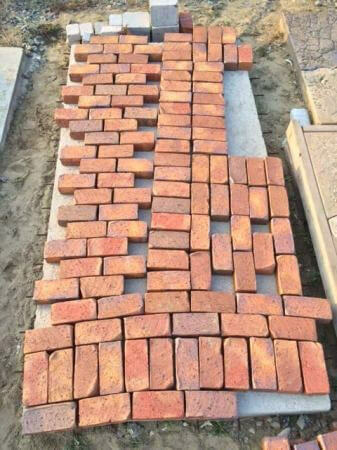 PreviousPrevious post:REVEALED! 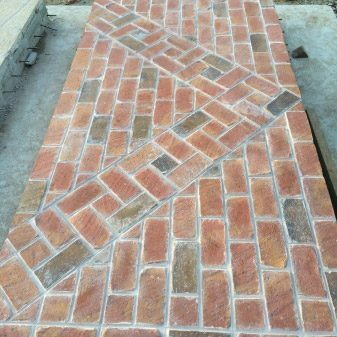 THE LATEST PAVING TREND PRODUCING STUNNING RESULTSNextNext post:THE TOP 5 REASONS TO USE FIRE BRICKS WHEN BUILDING A PIZZA OVEN.